David Stauble and Maria Ringo founded Carna4 in 2010 after years of experience in the pet food industry and nutrition. 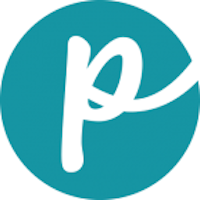 The private, family-owned company is headquartered in Canada, where it makes its dog food in small batches. The products are completely synthetic-free, fresh, and table-grade or human-grade. 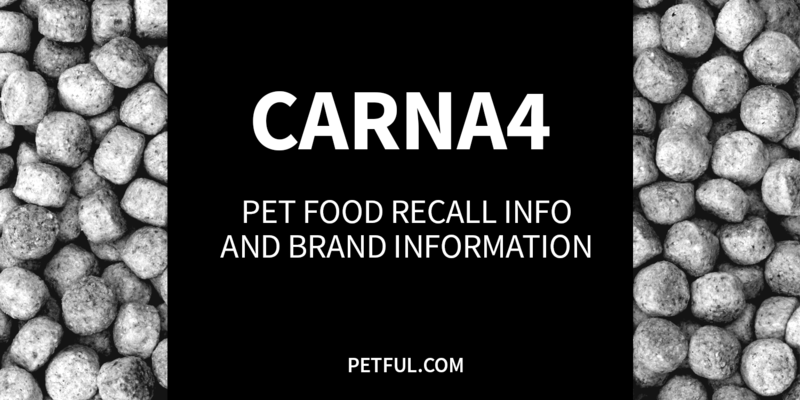 Has Carna4 Dog Food Ever Been Recalled? Have You Had a Problem With Carna4?